Ten years ago I moved to the Unites States, I was a monolingual Portuguese speaker, and struggled a lot to communicate with others with my very limited English. 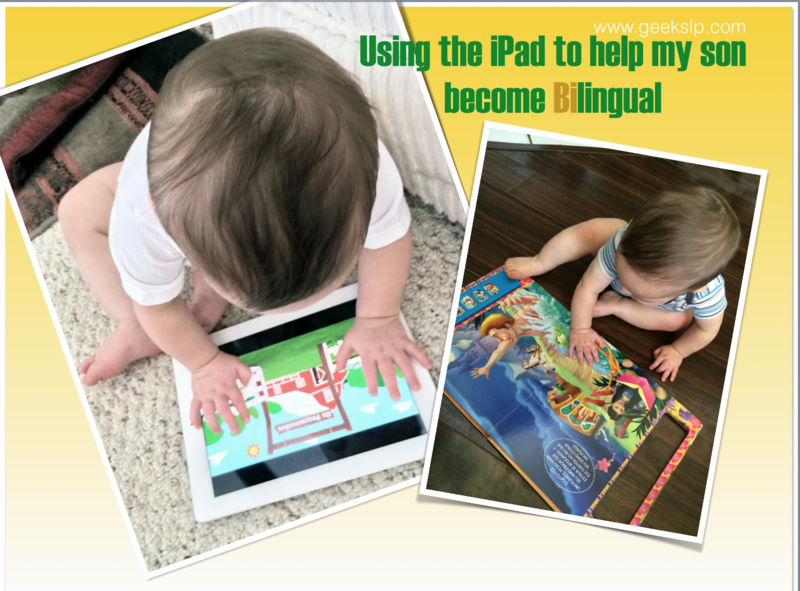 Ten years later, I am fully trilingual and now my biggest goal is to make my son trilingual as soon as possible too. 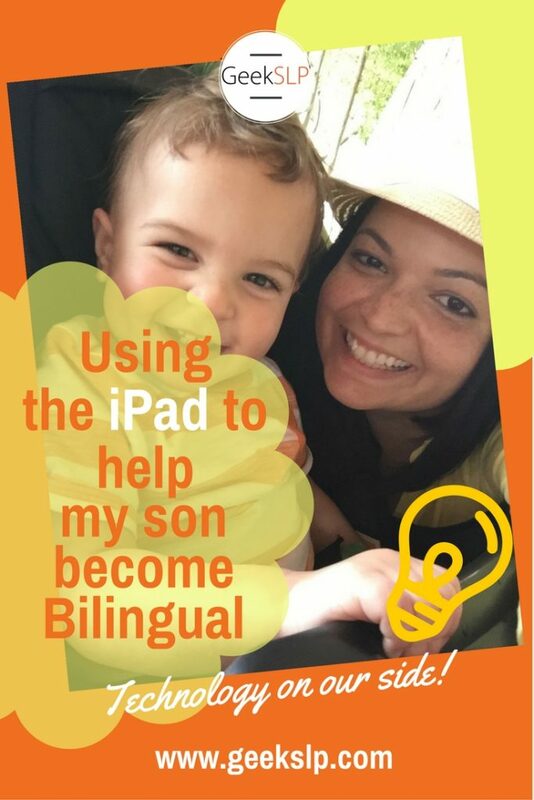 I have a master’s degree in speech pathology with emphasis in bilingual language acquisition and disorders, and the journey to give my son the gift to learn Portuguese is one that my husband and I have taken very seriously. English was the household language 99% of the time until my son was born, eight months ago. My husband has been trying to learn Portuguese for the past seven years, and he is very good at it, but far from proficient enough for us having a full conversation in Portuguese. In my career as a speech pathologist, I have met many children of bilingual parents who never got to become bilingual at all, or some who could just understand some but could not speak at all. Since I got pregnant, I have been talking to other Brazilians who have older kids about the proficiency of their children’s Portuguese. Most of them tell me that their children can understand some Portuguese but they don’t speak much, despite their parent’s efforts. This scenario is even more prevalent when one of the parents is a monolingual English speaker. I know that I am guilty of speaking English to my son at times, I probably speak 80% Portuguese and 20% English to him. Given the fact that around the house, my husband and I will most likely be speaking English, we have been trying to find enriching materials for Portuguese such as books or DVDs. We probably already bought all the Portuguese books on Amazon (probably 7 total), and reading in Portuguese is already part of our daily routine. One of the most difficult things has been finding books in Portuguese! Considering that my son will be going to an English speaking school, it becomes even more important to give him some extra literacy activities. Thankfully the iPad has been one very important ally! I have been scouting the app store for kid’s music in Portuguese and apps. It has been very interesting, overwhelming and frustrating at times, but I have been able to find some very exciting apps in Brazilian Portuguese. Some of these apps have even helped me remember some of my favorite childhood tunes, I had completely forgotten! Or course, he is too little for more than a few minutes on the iPad with apps, but what I have found is that the songs he hears on the apps, even if in the background, are already becoming part of what he enjoys and recognizes. 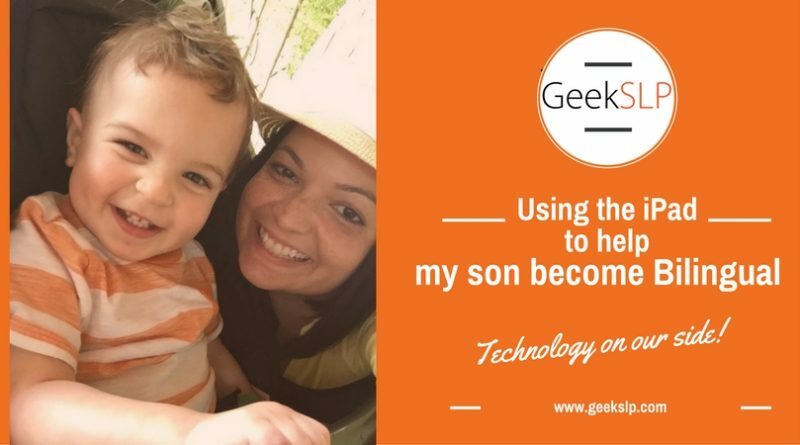 This journey has gotten me thinking that if I am having this much trouble, I cannot imagine how hard it must be for other parents (without a master’s degree in speech therapy). Of course, all this effort also comes with no guarantee that he will ever want to speak Portuguese at all. However, the priceless gift of a language is something totally worth the effort of trying and I am glad I have the iPad on my side!